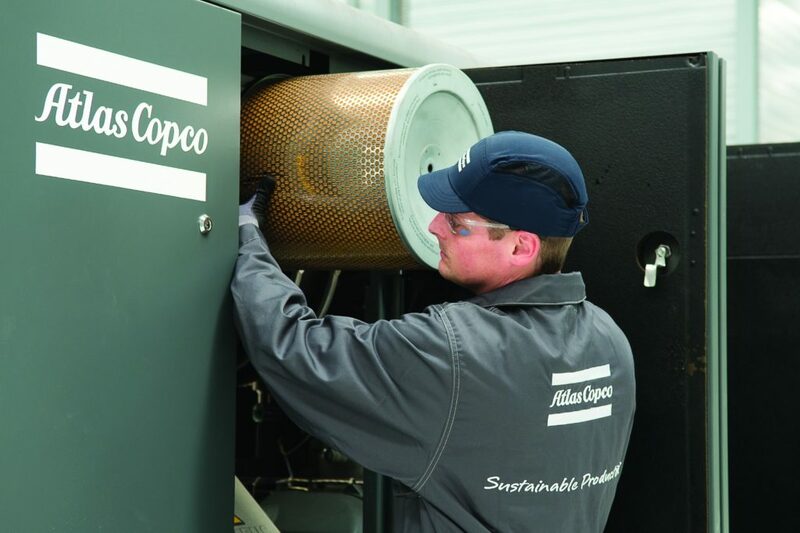 We are offering this service following all of the recommended maintenance operations by Atlas Copco, in the most appropriate time intervals and on the basis of a preventive scheme. The Preventive Maintenance have fixed annual costs for a predetermined period, we can guarantee our customers peace of mind with respect to predictions on maintenance costs. Additionally this service includes all planning and data storage during the period covered by the warranty. Any additional work identified during maintenance will be listed on the basis of fixed prices.